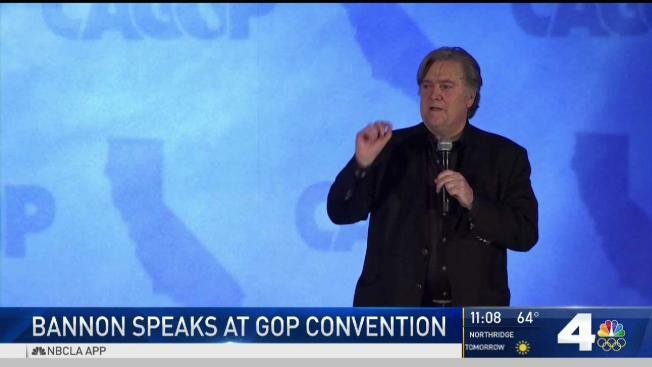 Former White House Chief Strategist Steve Bannon will be making an appearance in Manchester, New Hampshire, early this November. The chief executive of the controversial Breitbart News will be speaking at a dinner hosted by the 603 Alliance, which bills itself as an anti-establishment conservative group that seeks to unite Republican voters against moderate candidates for president. All proceeds from the event will go to benefit the 603 Alliance and its Initiative 18 project, which provides training, fundraising and support to candidates for New Hampshire state representative. Prior to returning to Breitbart News, Bannon, who has been called a white supremacist by several organizations, including the NAACP, held the newly created position of White House Chief Strategist in the Trump administration after helping Donald Trump win the 2016 election against Hillary Clinton. Bannon left the White House in mid-August, less than a week after violence broke out in Charlottesville, Virginia, during a white nationalist rally, killing one counter-protester and injuring dozens more. The dinner is being held Thursday, Nov. 9. Admission prices range from $150 for general admission to $750 for "Inner Circle Seating," with Bannon himself.